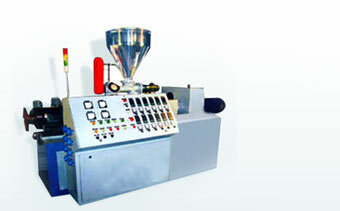 We are well recognized manufacturers of Pet Washing Lines. 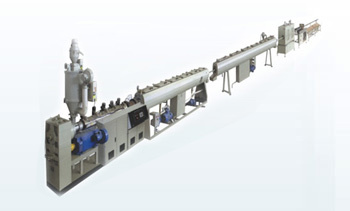 The precision finished and optimum functionality based Pet Bottle Washing Lines are designed using skills of experienced engineers with latest technology standards so as to deliver smooth usage interface to the end users. 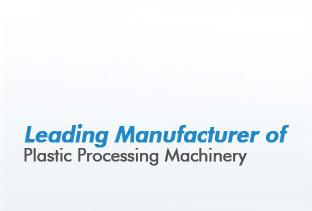 As the machines are constructed using superior grade materials, it also ensures in these less wear and tear, thus resulting in less down time and less maintenance requirements.